Accuity’s offering contains enhancements to major sanction lists, making it a unique offering in the marketplace. 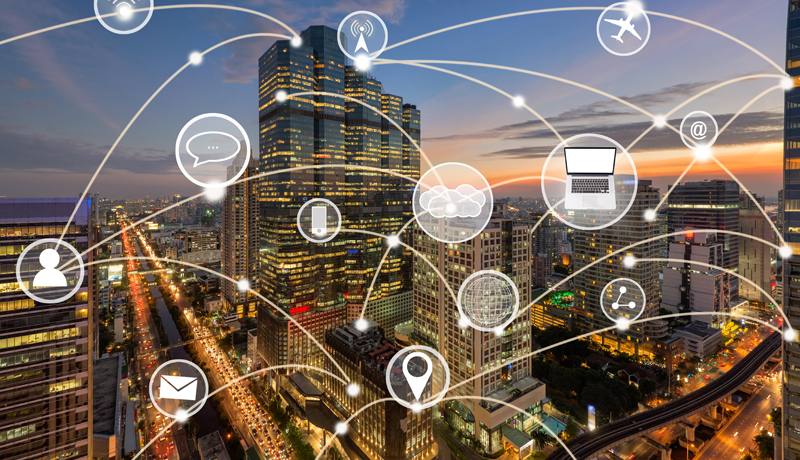 Enhancements are provided on ownership data, routing codes such as SWIFT/BIC, other local codes, location data and vessel data. It offers comprehensive coverage of PEPs containing unique identifiers for entity identification. Additionally, there are adverse media and enforcements profiles compiled from over 1,000 enforcement agencies and 35,000 media sources. Additionally, we offer vessel data, information to screen against vessels listed by OFAC, and the intelligence that goes beyond OFAC information to provide you with the beneficial owner, previous names, port of registry, operator, and more. Thank you for your interest in our resources and insights. You can access “Fircosoft Global WatchList® List Options Sell Sheet” by clicking the link below. Comprehensive one stop view for potential regulatory sanctions, powered by Accuity’s Global WatchList® data. 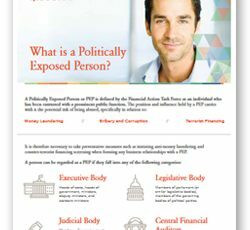 Discover what makes someone a Politically Exposed Person and how to identify them.